Anthony Xie is the founder of HodlBot, a tool that helps investors diversify their portfolios and automate their trading strategies. In order to remain decentralized, cryptocurrencies using a proof-of-work system must not allow a single party to control the majority of total hashing power. But as the global pool of hashing power grows more liquid, cryptocurrencies need to pass another important test. They must be able to resist an attack from the total rentable global hashing power for their specific algorithm. Otherwise, arbitrageurs may find it financially attractive to rent hashing power in order to perform 51% attacks. 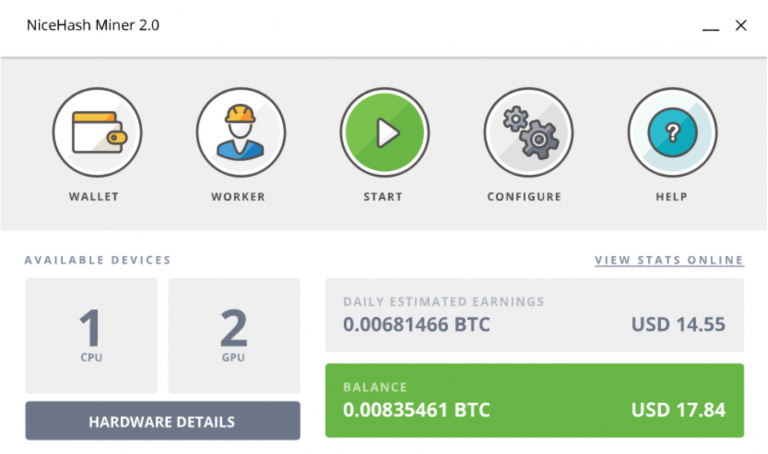 Algorithm-specific miners — Many rigs are optimized for a certain hashing algorithm, and switching to another, e.g. SHA-256 → X11, is unfeasible. Illiquid mining market — Most of the global hash power is illiquid and not rentable. Therefore, a large upfront investment is required to build significant hashing power. The upfront cost for an attack is almost always not worth it. Opportunity cost — Cryptocurrencies are usually designed to heavily favor good actors by providing them with greater rewards for acting in the benefit of the entire network. Any attack must outweigh the risk of failure including loss of mining rewards, loss of reputation and damage to the network. Long-term miners do not want to destroy their future earning potential by successfully attacking a network, shaking market confidence, and causing the price to fall. But times are changing. The mining market is becoming more liquid. Why is the liquid mining market growing? Computer storage was once an illiquid market, now it is an extremely liquid online commodity. The same thing is happening to hash power. There are two major forces driving this. 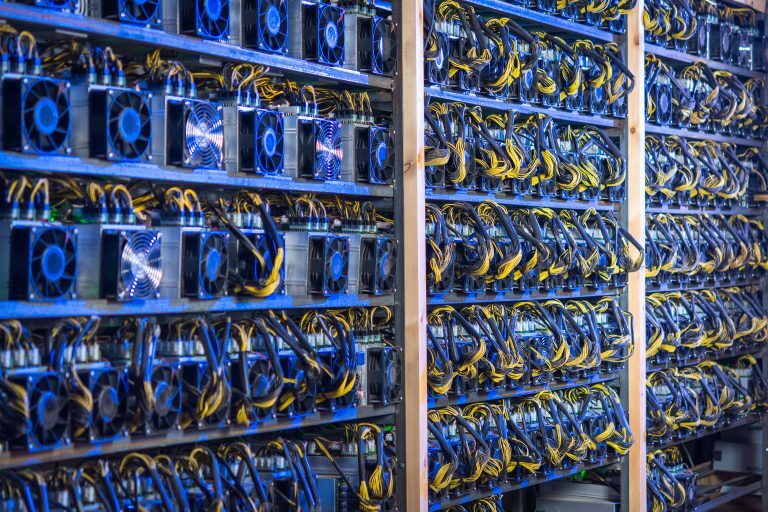 The long-run price increase of cryptocurrency will incentivize miners to invest in hashing power until any incremental gain is equal to the cost. In other words, if prices continue to go up, so will global hashing power. The total percentage of hashing power for rent will increase because buyers and sellers both benefit from the ability to rent and lend respectively. Separation of concern leads to higher degrees of specialization and increased operational efficiency. This is why hardware manufacturers sell their mining rigs and don’t mine themselves. If renters focus all of their time on finding opportunities with the highest amount of ROI, they are likely going to be the best at extracting value per unit of hashing power.Conversely, lenders can de-risk their business because their rental income is implicitly diversified across each entire hashing algorithm. In this world, lenders can simply focus on rental relations, asset utilization, and upkeep. 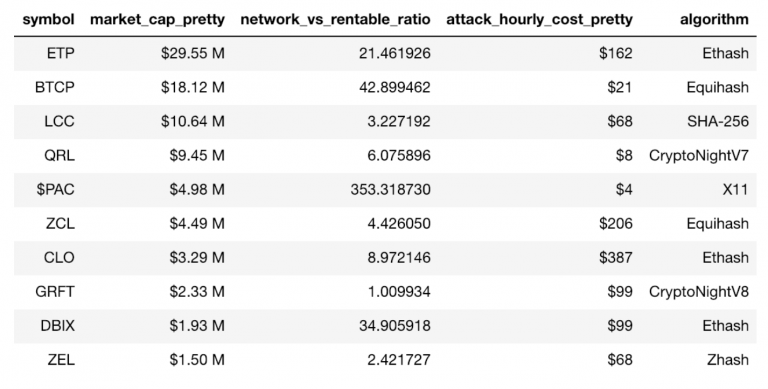 Crypto51 calculates how much it would cost to rent enough hashing power to match the given network hashing power for an hour. NiceHash does not have enough hashing power for most larger coins, so this figure is sometimes theoretically above 100 percent. Hash rates are from Mine the Coin, coin prices are from CoinMarketCap, and rental pricing is from NiceHash. The quoted attack costs do not include the money you earn in the form of block rewards, so in many cases, the costs will actually be substantially lower. Crypto51 is quoting the spot price for what is available on NiceHash. In real life, the more you rent, the more expensive it will be because of supply and demand. ETP is the #91 ranked coin on CMC. You can rent up to 21x the network’s hashing power. The cost of an attack is only $162 per hour. ETP/BTC and ETP/USD pairs are available on Bitfinex. Currently, these coins are out of reach since the total rental capacity available on NiceHash is not enough to fully match the network’s hashing power. But let’s imagine the likely circumstance that NiceHash is able to 2x their total rental capacity. Now coins like ETC (rank 18), BCN (rank 40), are easily in reach. A 5x increase in rental capacity puts coin like DASH (rank 15) and BTG (rank 28) in danger. So what if 51% attacks are possible? How do attackers make money? Fortunately, it’s impossible to ever create a transaction for a wallet that you do not own the private key to. But, controlling the majority hashing power means you can execute a double spend attack by temporarily reverting certain transactions on the ledger. When miners find a new block, they are supposed to broadcast this to all other miners so that they can verify it, and add a new block to the blockchain. However, a corrupt miner can create their own blockchain in stealth. To execute a double-spend, the attacker will spend his or her coins on the truthful chain. But they will leave out these transactions on the stealth chain. If the corrupted miner can build a longer chain faster than all the other miners on the network, they can broadcast the stealth chain to the rest of the network. Because the protocol adheres to the longest chain, the newly broadcasted corrupt chain will become the de facto, truthful blockchain. The transaction history for the attacker’s previous spend will be erased. Note that just because a miner controls 51% of hashing power, does not mean they will always have a longer chain. In long-run they will probably have a longer chain. To guarantee this in the short-run, an attacker would likely want to control closer to 80% of the network power. For a double-spend to pay-off, you need to find a way to actually extract value from the spent coins. If you can’t spend the coins in the first place, there’s no point. The most likely place an attacker would spend their coins on is an exchange because they are the single biggest buyers of various cryptocurrencies. Withdraw BTC to another wallet. Repeat with a different exchange. As you can probably imagine, exchanges do not enjoy being bamboozled. If this kind of behavior becomes too costly for them, they will likely respond by increasing security surrounding withdrawal periods, deposit periods, and account verification. Waiting longer for withdrawal will make it more costly for attackers, as they must then maintain the majority hashing power for longer. But this also draws the ire of legitimate traders and exchange users who already complain about the inordinate time it takes to get their cryptocurrencies out. Another way exchanges may respond is by carefully screening coins that are so easily compromised. However, delisting coins also mean a reduction in trading volume and revenue. I hope this happens, because altcoins that are solely used for speculation, are in dire need of an existential threat. Ultimately, we’ll likely see a combination of both. The harder it becomes to successfully get away with a double-spend attack, the less money an attacker can justify spending. In the long-run, the balance of these two forces will converge on some market equilibrium. Using more obscure algorithms for which there are few miners. This is at best a band-aid solution. Fewer miners for your algorithm means it’s difficult to grow your hashing power. If your network grows, then the algorithm will no longer be obscure. New projects may be to stake their security on the blockchains of larger networks. e.g. ERC-20. Pushing for new consensus algorithms that are more resilient to 51% attacks e.g. proof of stake. POS isn’t perfect though and has challenges of its own. How much larger is the rental market going to grow? It’s not inconceivable to witness a 100x increase, so how many coins are really safe? Coins with high market caps and low cost of attack are particularly fallible. Given that this is true, will the market respond accordingly by discounting insecure coins? Conversely, will the market place a premium on cryptocurrencies with mammoth mining networks?